Album will be available at Music Store page, as well as: iTunes, Amazon, CD Baby, Google Play and other digital stores on July 22nd. Tracks of this album include reworked pieces for Intro, Themes, Trailer and Credits of the games. All electric guitar solo parts (instead of track “94”) are added in album version. 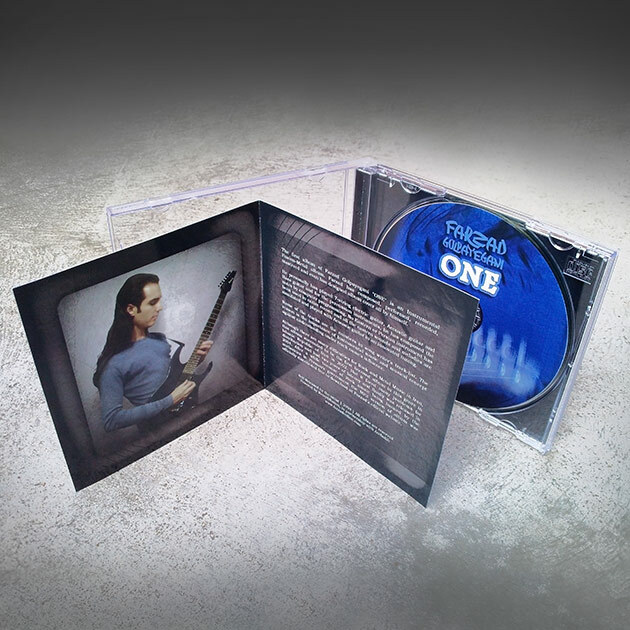 Album is available at Music Store page, as well as: iTunes, Amazon, CD Baby, and other digital stores. This album is not a heavy or metal record (nor was “Four”), this time he is getting Electronic Music involved and tries to achieve an easy listening kind of music, but at the same time the technical playing goes on; this album includes the most complicated and extreme solos on 7-string electric guitar in comparison to previous records. Farzad would like dedicate the album to his loving mother “Farideh” also many thanks goes to Parsa Golpayegani, Yusuf Ozmenekse and all other friends for their support. 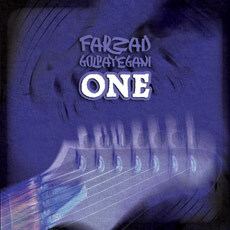 Electric, Acoustic and Bass guitars, vocals and programming for drums and keyboards are done by Farzad. Also “Arash Jafari” has played Kooze, Darbuka and Daf. 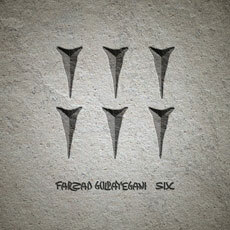 Like previous albums Farzad has done recording, mix, mastering and has designed the cover. 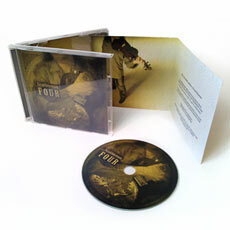 Tracks of this album are: “14”, “39” and “47”. Also there is one hidden track in this record which is a cover from some rock and metal songs including: Paranoid (Black Sabbath), Fire (Jimmy Hendrix), Speed King (Deep Purple), Fits like a glove (Kiss), War Ensemble (Slayer), Damage, Inc. (Metallica), Birth of Tension (Overkill), Desperate Cry (Sepultura), Holy Wars (Megadeth), Cowboys From Hell (Pantera). Some improvisation jam sessions, in the Iranian Fusion Metal genre, gave the band motivation and curiosity for keeping the record of this improvisation experiences as a live recording. 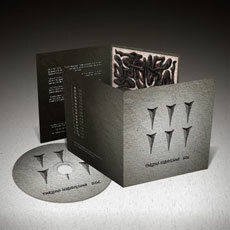 In the last days of may 2007, The band members including: Farzad Golpayegani (Electric Guitar), Soheil Danesh Eshraghi (Vocals), Edward Wastnidge (Drums), Arash Jafari (Kooze/Darbuka/Daf) and Ali Sanaei (Bass Guitar) did the first trial of live recording. One of the goals of this project was to finalize the results as an album to release but the lack of suitable conditions and facilities for recording affected the quality of the recording so this project might be redone in the future. Because the delay of releasing previous album , “Two” was produced between 2004 and 2005. He personally has played 7-string electric guitar, Acoustic guitar and Bass guitar and for the percussion instruments, he has composed the notes by computer programming. No Eastern or Persian instrument is used in entire record and all the eastern sounds and melodies are simulated and played with Acoustic guitar in an innovated tuning. Although there are many difficulties for Rock and Metal Music in Iran, this album succeeded to be the first licensed album in this genre in Islamic Republic of Iran in 2002. But it faced many problems for distribution and had two years of latency and finally was released in 2004. 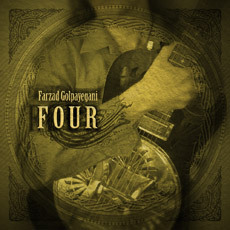 After a while because of Rock music being banned by the authorities in Iran the MP3 version of album was officially distributed free to download at Farzad’s official website. 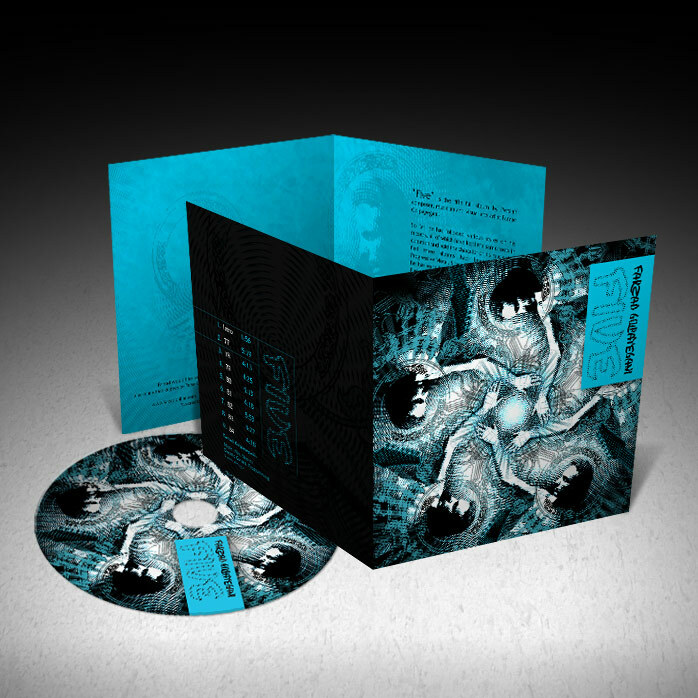 Korisoron’s second EP – TRIAD – was released in February of 2017. It was recorded, mixed and mastered by John Chiara at Albany Audio Associates. It’s available on bandcamp here. 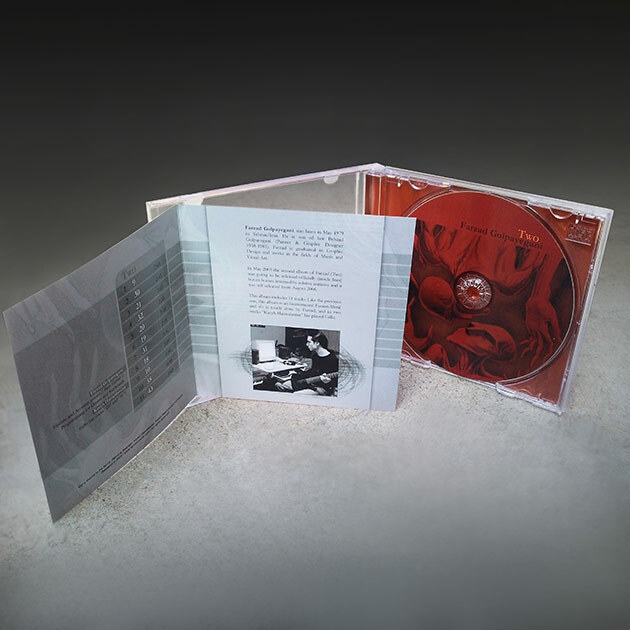 Korisoron’s first EP – A /Live – is a live recording on November 15th 2015 that was recorded, mixed and mastered by John Chiara at Albany Audio Associates. It’s available on bandcamp here. Farzad Golpayegani composed music for an Audiobook by “Kourosh Beigpour”. This audiobook which is narrated by the author is released by H&S Media. Farzad Golpayegani composed music for “Woman, Dream, Nightmare” performance by Soroosh Milanizadeh in Mohsen Art Gallery in Tehran/Iran.Performance, or “Moving Frames” as it is called by Milanizadeh, was performed starring Baran Kosari, Negar Javaherian and Mona Shah. 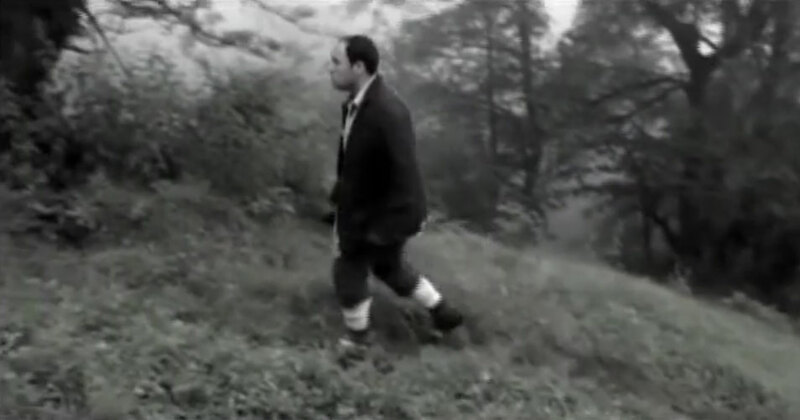 Farzad composed music for “The last cottage” a short movie by Soroosh Milanizadeh. Watch the trailer here at YouTube. 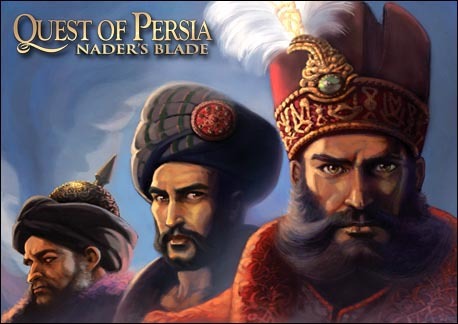 “Quest of Persia: Nader’s Blade” video game from “Puya Arts Software Inc.” with Farzad Golpayegani as composer released on July 2009 in Iran.These “Game Soundtracks” include pieces for Intro, themes, Trailer and Credits. This game is rated +18 and has been available only in Iran so far. Receive “Nader’s Blade” official trailer from here. For more information about the game please refer to www.questofpersia.com.